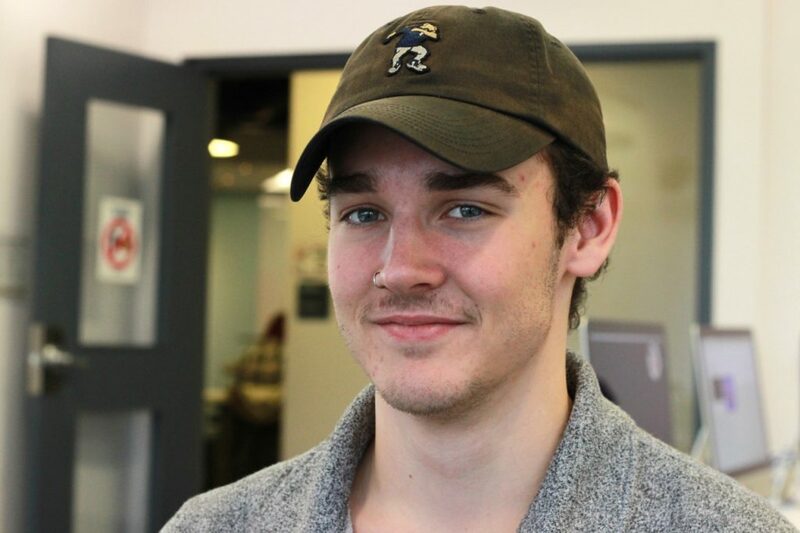 BELLEVILLE – Over $1,500 has been raised by two programs at Loyalist College for the men’s health fundraiser Movember. The Journalism and Communications program is competing against the Pre-Health Sciences program for the most donations. Movember began in 2003 and is the leading charity for men’s health. Participants shave on Nov. 1 and grow out their facial hair through the month of November to raise money. It focuses on prostate cancer, testicular cancer, mental health and suicide prevention. The organization has funded more than 1,200 men’s health projects around the world. 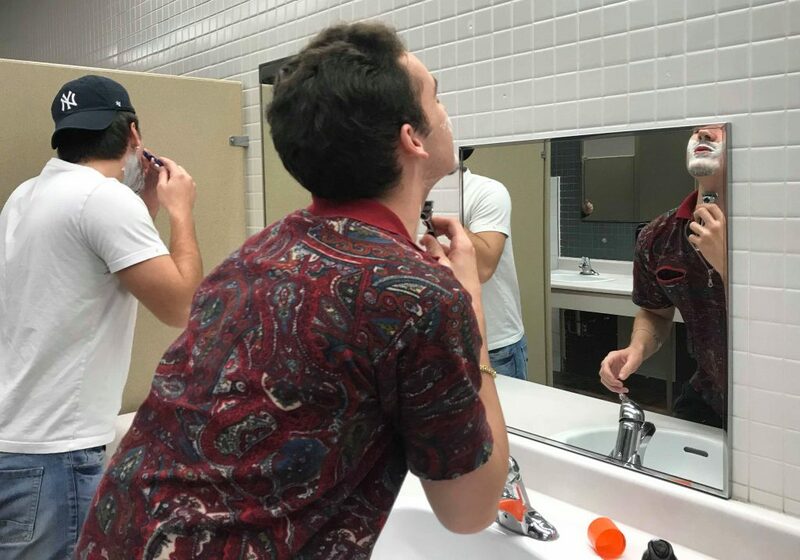 Ryan Peddigrew, a first-year student in Journalism and Communications, decided to bring Movember to his program because “I could finally grow facial hair this year. “And then it sort of blossomed to where I was like, ‘Well, if I’m going to grow a moustache, I should donate money because that’s what it’s about – it’s not just about growing moustaches,’ ” he said. It was a “no-brainer” for Peddigrew to get involved with the cause, he said. 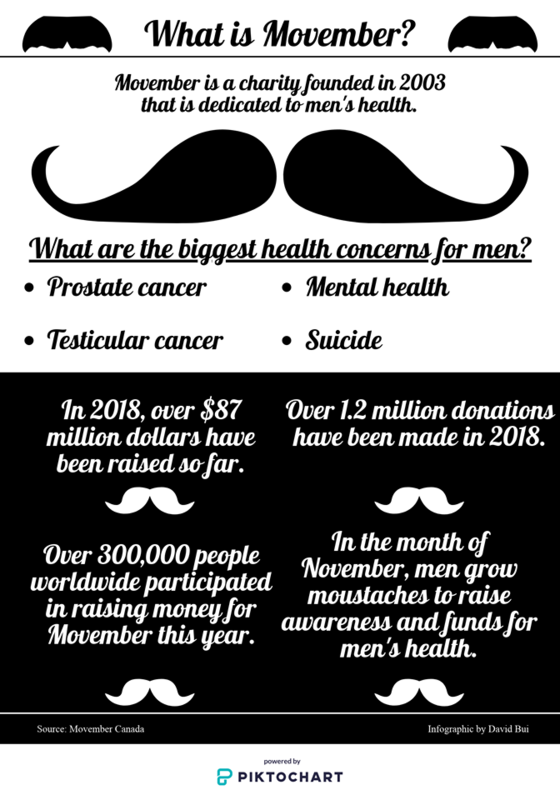 “Movember has now evolved to just every aspect of men’s health and they have a big focus on mental health now as well, which a lot of people in my family struggle with,” he said. It was challenging to get in-person cash donations, especially when fundraising at school, where students spend a lot of money on their studies, he explained. Spreading awareness online to a wider audience was a more effective way to raise money, said Peddigrew. “It gives people something to attach to their donation, so if people read statistics, they’ll identify with it,” he said. George Flagler, the captain of the Pre-Health Sciences Movember team, said he has been involved with the charity for many years, starting when he ran a program for dads in Belleville. Men’s health issues are not as openly discussed due to stereotypes about men needing to “act tough” and not express their emotions, said Flagler. 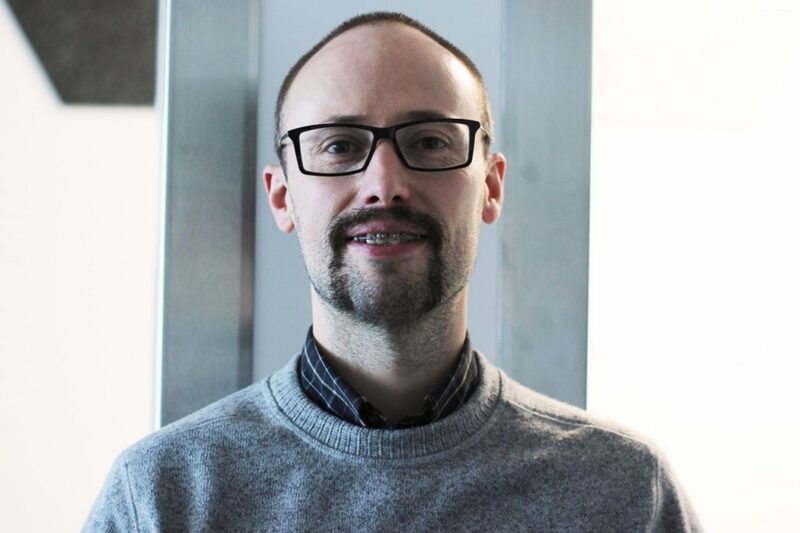 “I think that the more discussion that’s happening around men’s health, in particular mental health, the more awareness that’s going to get out there and de-stereotype some of those stigmas,” he said. It is important for participants to go beyond growing facial hair to raising funds and awareness, said Flagler. “It’s more about sharing and making it well-known what the cause really stands for, which is improving men’s health and making a difference in the lives of men,” he said. Moving forward, men’s health should become something men are more comfortable talking about year-round, said Flagler. The two teams set out to collectively raise $1,000. Now that they have exceeded $1,500, Flagler said he hopes they can reach $2,000. While the campaign is for improving men’s health, women can also get involved. 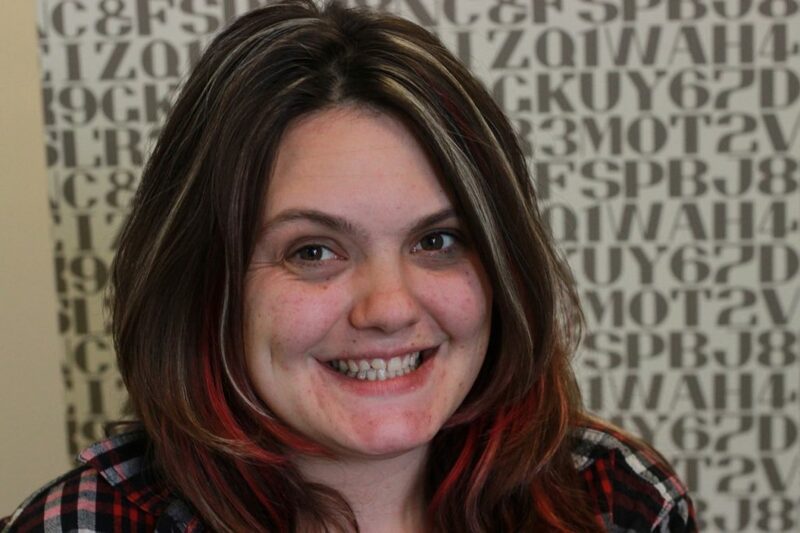 Sarah Cooke, a first-year Journalism and Communications student, has been helping her male classmates by sharing their page on social media and advocating on the college radio station, 91X-FM, about the fundraising challenge. “I’ve always thought it was a pretty interesting cause. And then watching all of the guys do their shave-off in the bathroom was an intense, male magical moment,” said Cooke. “I guess I really like Movember because it really gets guys talking about mental health and just their health in general. Mental health is a big thing with men, and I think now we are a little more open as a society for it,” she said. Although raising money has been a challenge, Cooke said she has been helping out in other ways. Other women can get involved by working with their male peers and educating themselves about men’s health issues, she said. The Journalism and Communications Movember page, where you can donate, can be accessed here. The Pre-Health Sciences Movember page can be accessed here. The fundraiser ends on Friday.